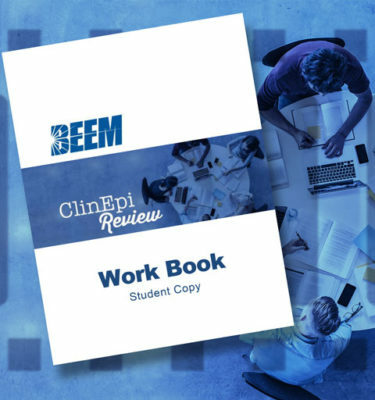 ClinEpi Review is an introductory level course on clinical epidemiology that explains the most commonly encountered terms and concepts in health research and evidence-based medicine. This course was designed for all healthcare professionals seeking to better understand health research and practice evidence-based medicine. 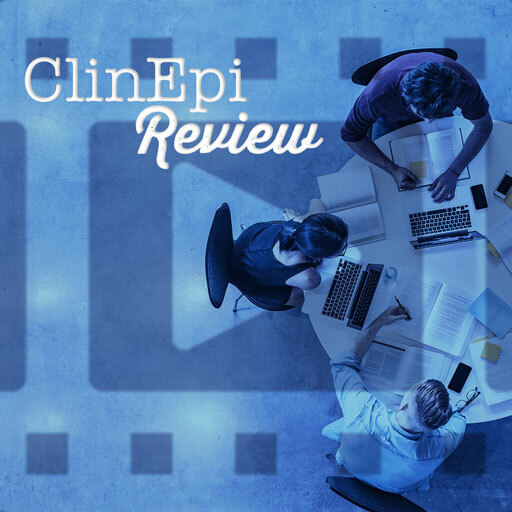 ClinEpi Review consists of 16 videos on a variety of topics each ranging from 3 to 13 minutes in duration for a total duration of just under 2 hours and 20 minutes. The video series also includes a downloadable workbook and answer key based on the content of the videos.